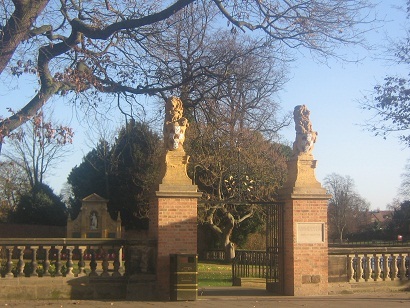 This entry was posted in Cathedral, Lichfield, traditions, tree and tagged ancient boundary stone, beating the bounds, Bird St, boundaries, bower, Cathedral Close, choir, choristers, conduit, customs, elm, Garden of Remembrance, Lichfield, Lichfield Cathedral, parish, pump, traditions, War Memorial, water, Wells by Kate. Bookmark the permalink. Hello Kate. 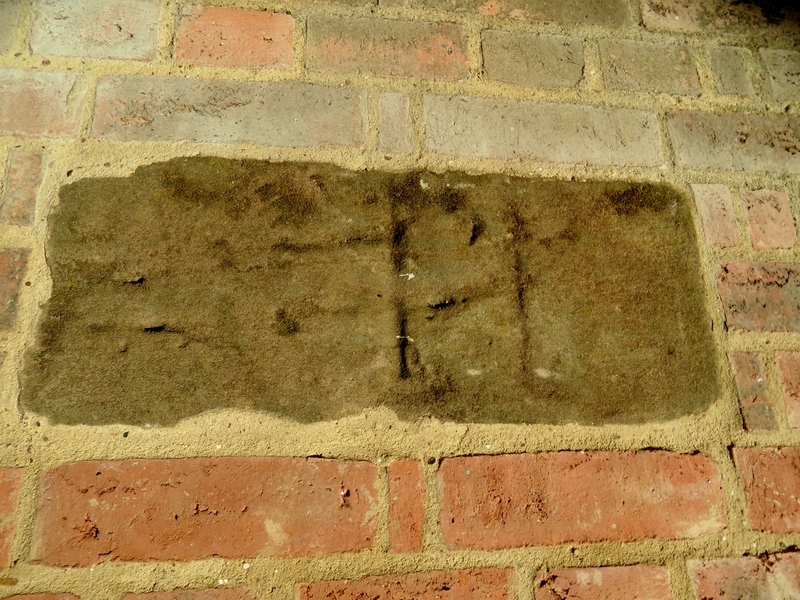 With reference to the stone in the brick wall, what looks to me like a stone masons mark, in my humble opinion, if that is correct the stone may have come out of a bigger structor, as the stone mason would have marked all the stones they had made, to make sure they got payed for there work. if it was a single stone why waste your time putting your mark on it! I can just imagine the local folks going round and hitting the boundrys, this practice may have been invented to drum into the people where the boundry are in the days when most people could not read or write. Just love this history stuff Kate. Keep up the good work. Thanks Clive and you aren’t the only person to think that! I had a message from someone on facebook to say it looks like it could be a stone mason’s mark and may have originally come from a larger building. So we know that it was originally in a wall prior to being preserved in the gate pier but was this its original location or not? It’s even more of a mystery now!